Himalayan Eco Resort is situated in the picturesque village of Hunder on the banks of the Shyok River of Nubra Valley, located 124 kms North of Leh between the Karakoram and Ladakh Ranges of the Himalayas.Quietly elegant and exclusive, the hotel features facilities like front desk and plenty others. The rooms are perfectly designed and crafted as per the taste of guests to make their stay relaxed and comfortable and are equipped with various conveniences like attached bathroom. Family/Child Friendly, Major Credit Card Accepted, Room Service, Internet/Wi-Fi, Porter Service Available, Airport Transportation, Baggage Storage on Request, Laundry Facilities, Backup Generator, Restaurant. Makeup/Shaving Mirror, Dustbins, Television Room, Internet Access, Cable/Satellite TV, Air Conditioning Room, Shower Caps, Bottled Water in Room, Complimentary Newspaper, Luggage Rack. 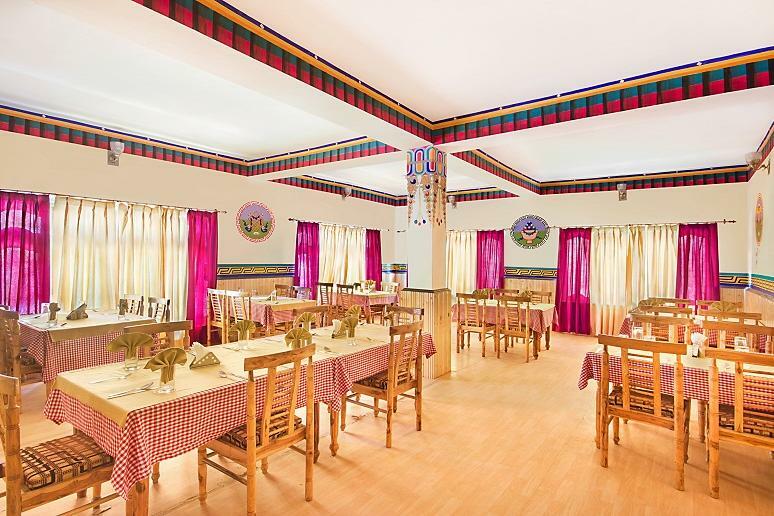 User reviews for "Himalayan Eco Resort Leh"